It is with joy we announce Sister Josephine Badali, CND has been elected Congregational Leader. 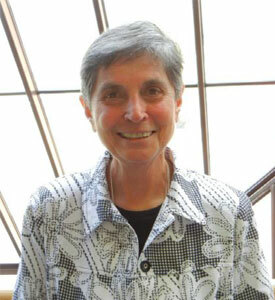 Soeur Danielle Dubois has been elected Associate to the Congregational Leader. 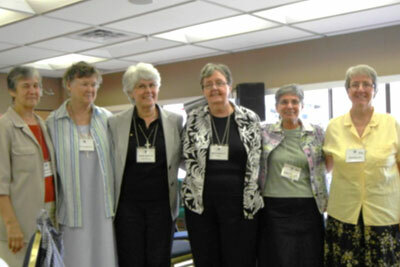 Sister Agnes Campbell, Sister Anne Leonard, Soeur Arlita Matte have been elected councillors. Sister Donna Rose has been appointed Congregational Bursar.